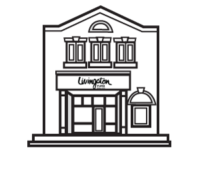 Contact | Livingston Furs Ltd. Hours: Mon, Wed, Fri 10-5:30. Tues: 2-5. Please call before visiting showroom. Appointments at other times can be arranged. (Summer Hours may vary).